As recently reported by pv magazine USA, S&P Global Market Intelligence is estimating that over the last two quarters the U.S. utility-scale solar project pipeline has ballooned to 23 GW. We’re seeing evidence of this from grid operators as well. The MidContinent Independent System Operator (MISO) is reporting 35 GW of solar projects in its interconnection queue, nearly all of which were added this year and last year. ERCOT also reports 32 GW of solar projects in its latest interconnection queue, and although only 3.9 GW of these have interconnection agreements, the vast majority of projects that ERCOT is reporting are solar and wind. Following Breckenridge and county, new group pushes for 100-percent renewable energy in Frisco, Summit Daily News. This is all part of Mayor Bieter’s announcement in September that the electricity that powers the city of Boise’s facilities and operations will be 100% renewable by the year 2030. 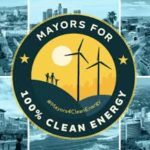 More than 200 U.S. mayors have joined Mayors For 100% Clean Energy. 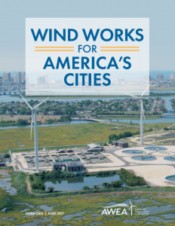 Learn more about #Mayors4CleanEnergy and read the Endorsement Letter here. 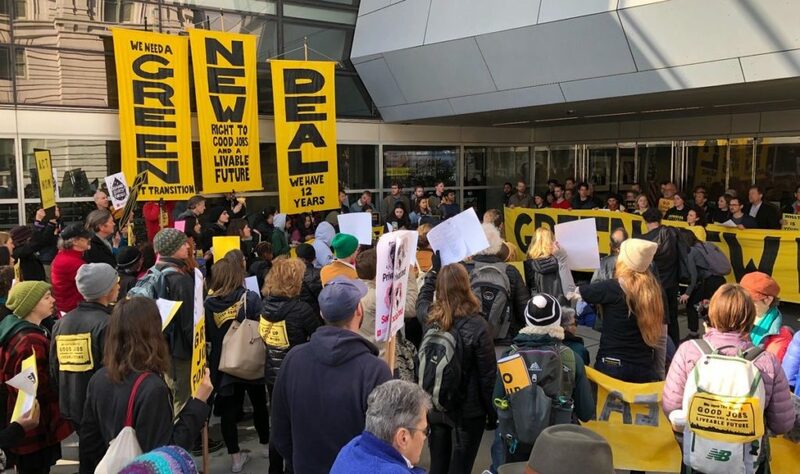 Learn more about how you can launch a Mayors For 100% Clean Energy Campaign: View the Mayors For 100% Clean Energy Organizing Guide here. 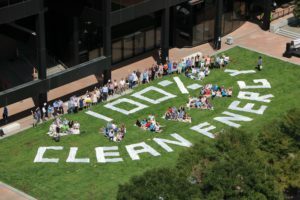 If you’re a resident who is ready for your mayor to support 100% clean and renewable energy in your city, town, or community, ask your mayor to support a 100% clean, renewable energy future and add their name to the Mayors For 100% Clean Energy endorsement letter. 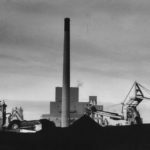 The study argues that, within 12 years, 100 percent of the U.S.’s coal capacity will have higher “long-run operating cost” than renewable energy options, thanks to anti-pollution rules and other economic factors. 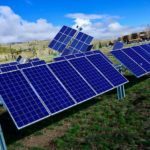 This entry was posted in NewsBlog and tagged 2018 Monthly Solar Photovoltaic Module Shipments Report, Carbon Tracker, ERCOT, increasing number of states and regions that are either passing 100% renewable or clean energy mandates, Mayors For 100% Clean Energy, Midcontinent Independent System Operator (MISO), Nebraskans for Solar NewsBlog, S&P Global Market Intelligence, solar and wind energy development in the U.S. on December 1, 2018 by Helen Deffenbacher.